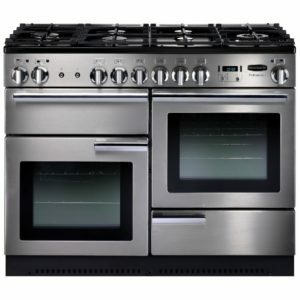 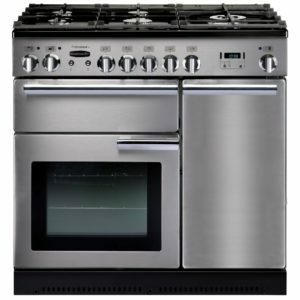 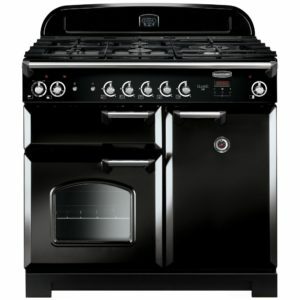 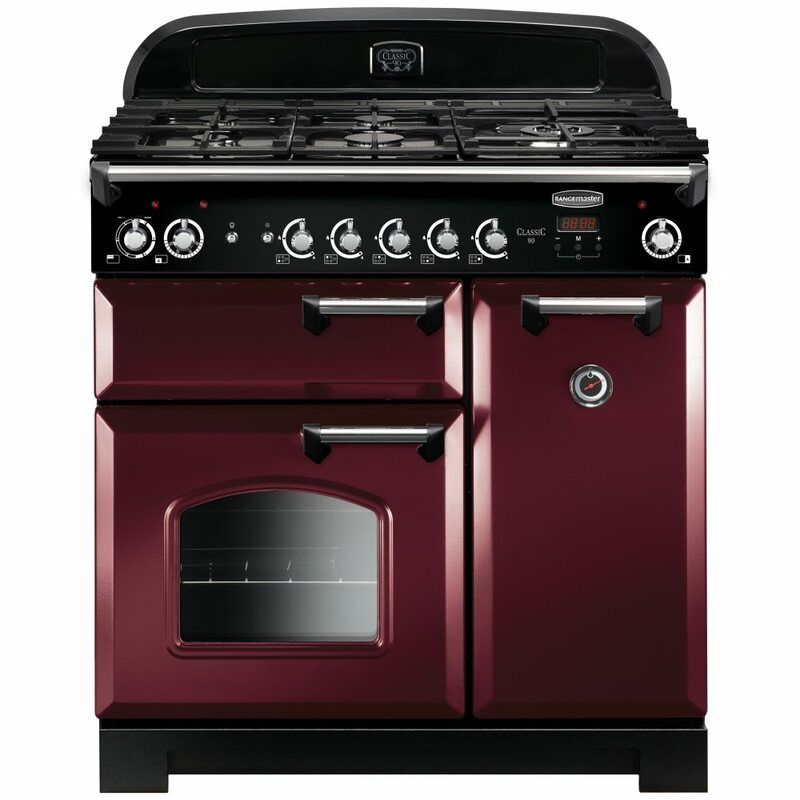 Rangemaster combine timeless design with great features. The classic styling of this 90cm wide cooker, with rail, curved glass porthole door and gorgeous cranberry finish really set this cooker apart. 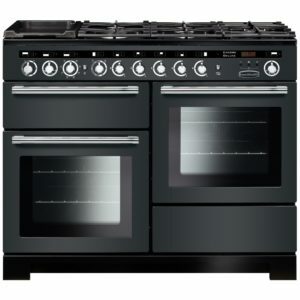 With two generous capacity electric ovens and a five burner gas hob there’s great cooking space for even the Sunday roast! 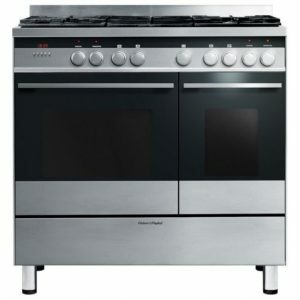 It comes with a two year warranty from Rangemaster and A/A energy rating for extra peace of mind.